According to IPC (IP Converge Data Services, Inc.), the country’s pioneer DDoS Mitigation service provider, Distributed Denial of Service (DDoS) attacks increased 43% percent to 34,000 attacks in the Asia-Pacific (APAC) region, citing a report by its partner Nexusguard, global leader in DDoS mitigation. 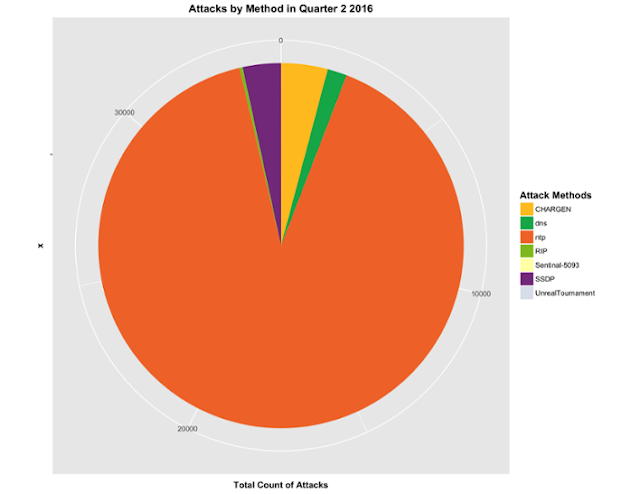 The study was conducted throughout the second quarter of this year and revealed an 83% increase in attacks worldwide. Although the APAC region only saw an increase a bit over half of the global total, attack durations were longer compared to global incidents. Nexusguard says that this is most likely due to many attack tools with set duration periods. The largest increase was seen in Hong Kong, where attacks rose an astonishing 57%. 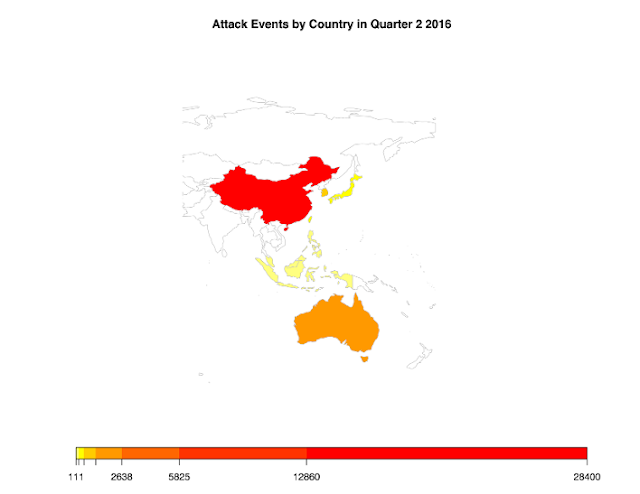 China, which saw a 50% increase in attacks, is the number one target in the region. According to the report, over the course of a month a Chinese website was attacked 41 times. The Philippines on the other hand is one of the countries who experienced the least DDoS attacks, together with Indonesia and Malaysia. Despite this, IPC strongly recommends that businesses be prepared by updating and strengthening their security systems. “The currently low numbers of the Philippines should not be taken as a signal to be complacent. Instead, the huge increase of DDoS attacks in the region and the world should be a wake-up call to businesses as we become more and more digitally active,” said Niño Valmonte, Director for Product Management & Marketing of IPC. The report also revealed an alarming increase in public attacks, such as on the popular augmented reality video game Pokémon Go, which had a limited release in July. Nexusguard confirms that a group called “Poodle Corp.” is responsible for these attacks and they expect more attacks from them to increase their visibility and position themselves as DDoS-for-hire services. In terms of method, attacks on the Network Time Protocol (NTP) dominated 90% of the attack types in the region, a stark contrast from the global distribution which experienced only 46% of this type of attack. The NTP is a protocol used for clock synchronization that is used by machines connected to the Internet to set their clocks accurately. Once attacked, hackers can gain access to hundreds of computers, depending on how many the NTP has interacted with. The quarter also saw the increased weaponization of ransomware within DDoS tools as a new “fad” for propagating home infections. “Almost every company is going digital these days and the more that this trend continues, the more cybercriminals will try to access your network. Once your company becomes digital, it is imperative to implement highly effective data security measures,” added Valmonte. The solution to counter these attacks is a sound DDoS mitigation strategy. IPC is the first and only DDoS Mitigation service provider in the Philippines with round the clock DDoS attack monitoring and in-country attack mitigation for local enterprises and institutions. Branded as “inCAST” or In-Country Attack Scrubbing Tactics, the facility uses state-of-the-art equipment, manned by DDoS mitigation specialists so customers are assured of protection from looming attacks. Learn more about IPC’s in-country DDoS mitigation services at ipc.ph/incast.